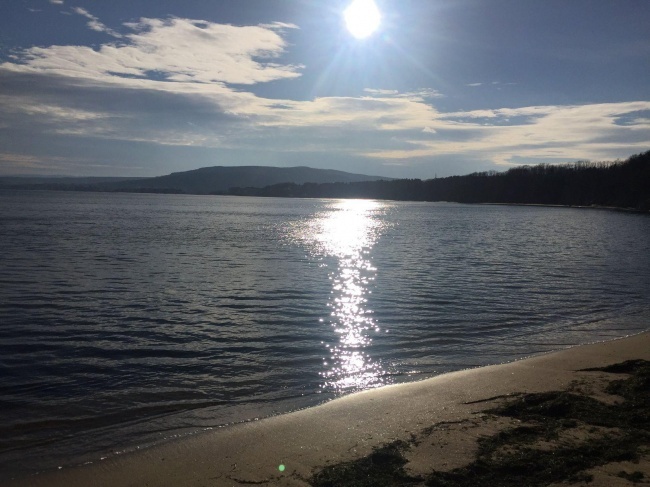 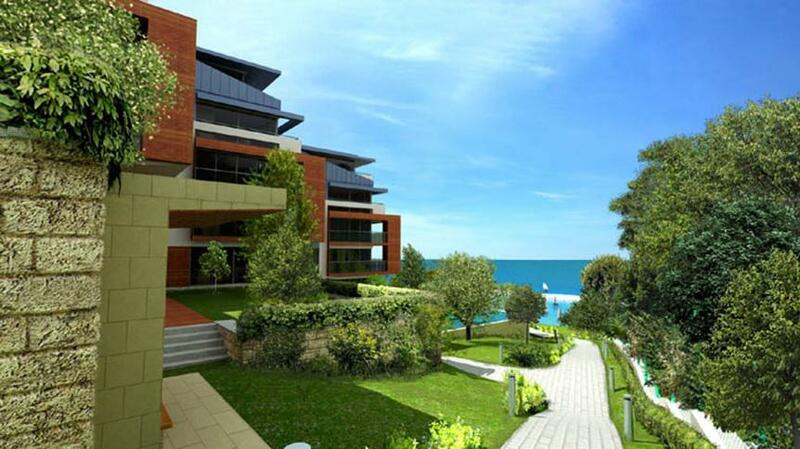 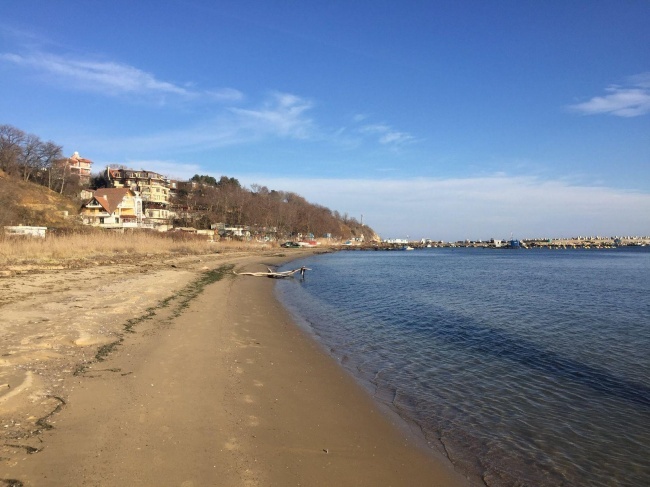 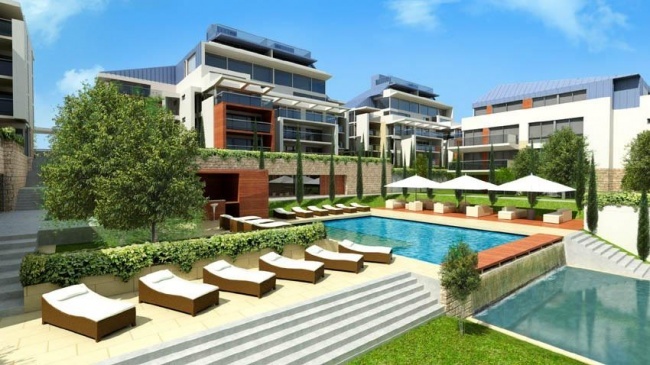 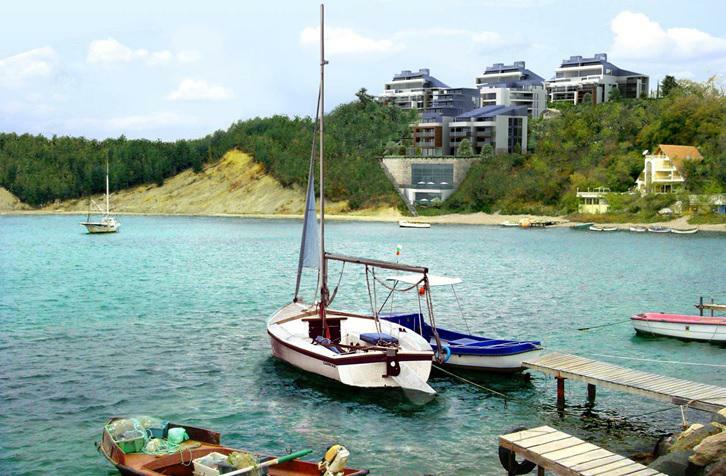 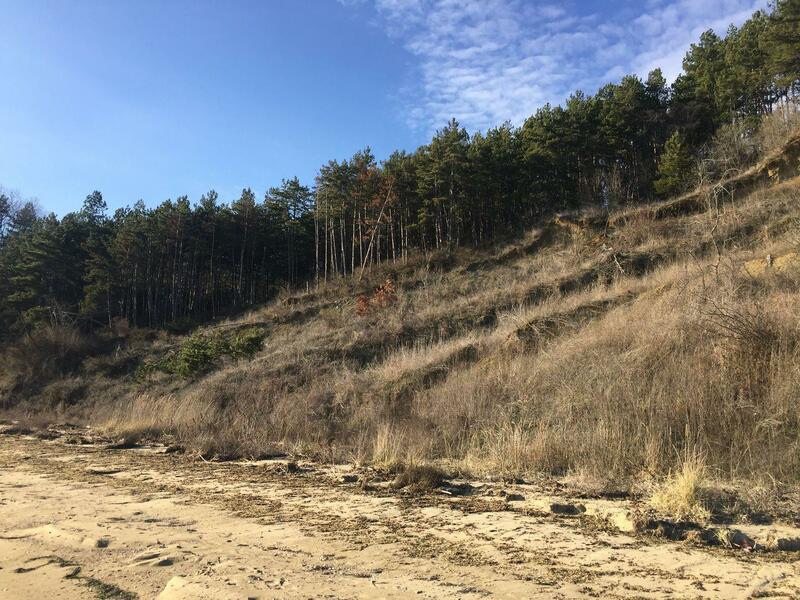 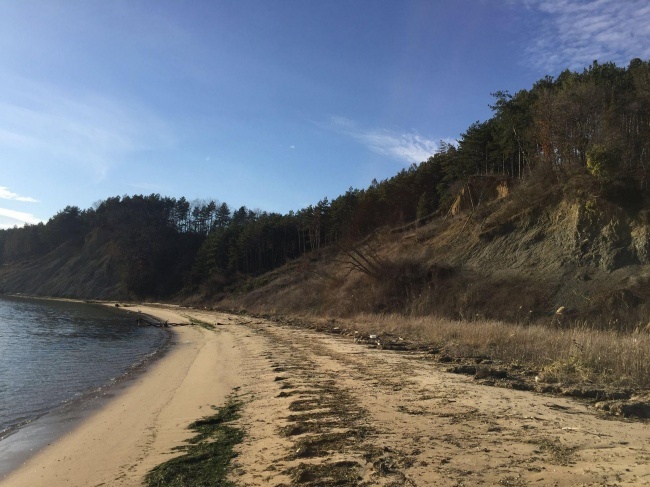 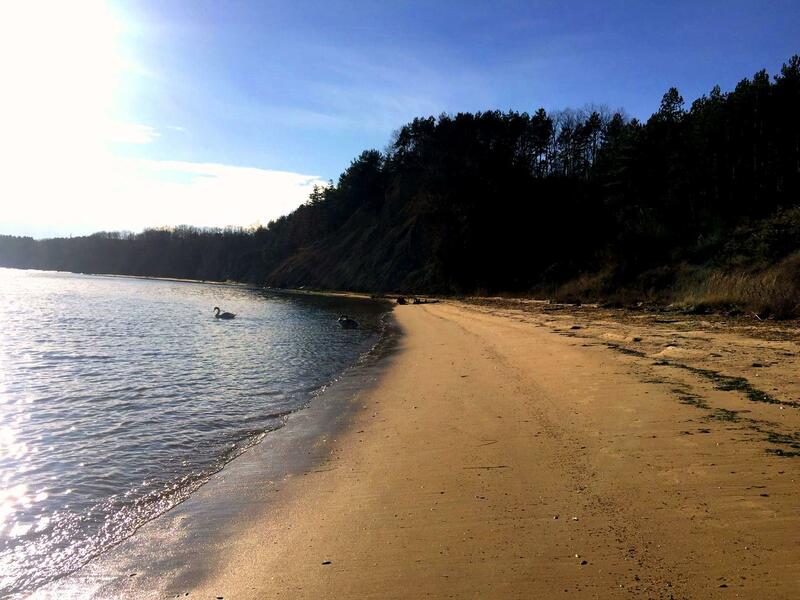 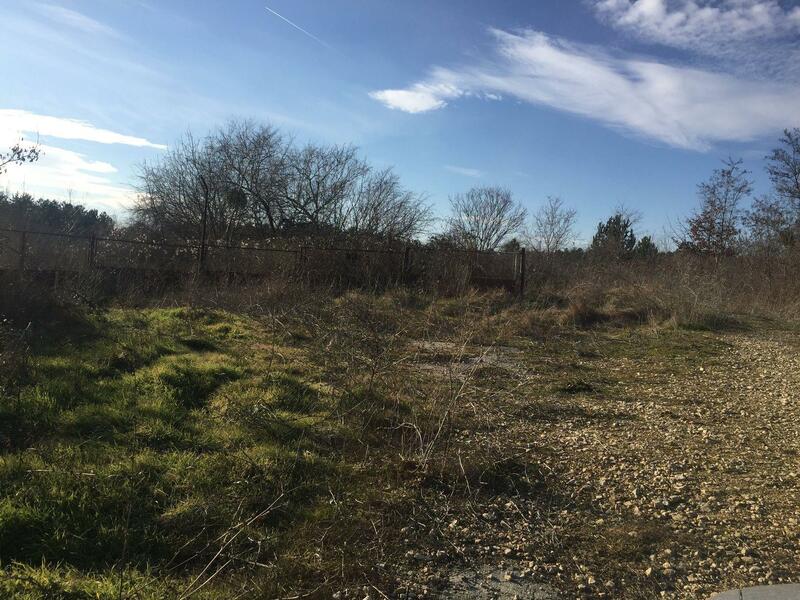 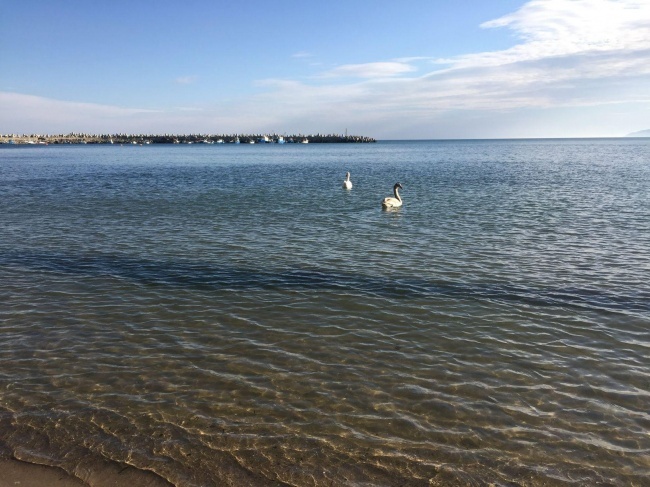 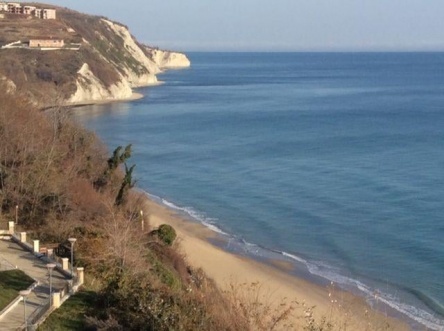 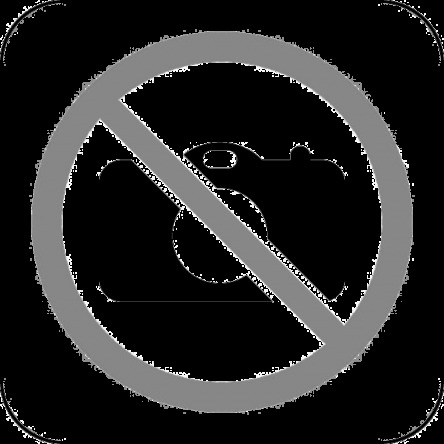 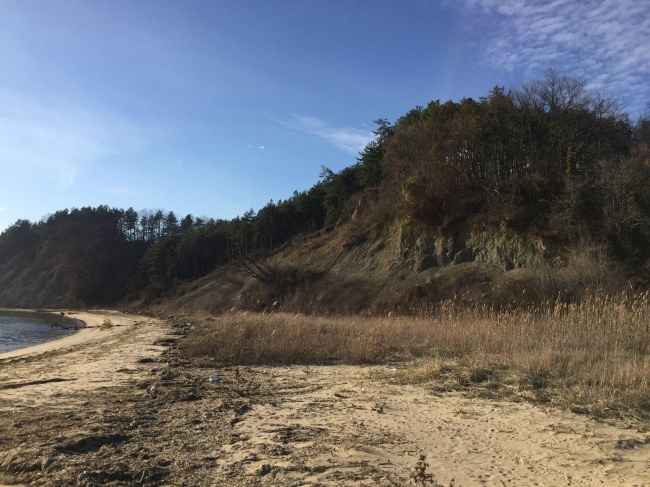 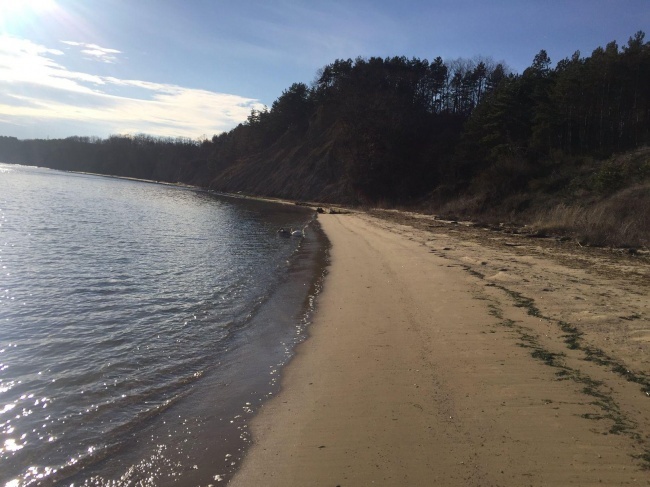 Offered for sale is this large building plot with direct access to the beach in the coastal town of Byala, Varna region. 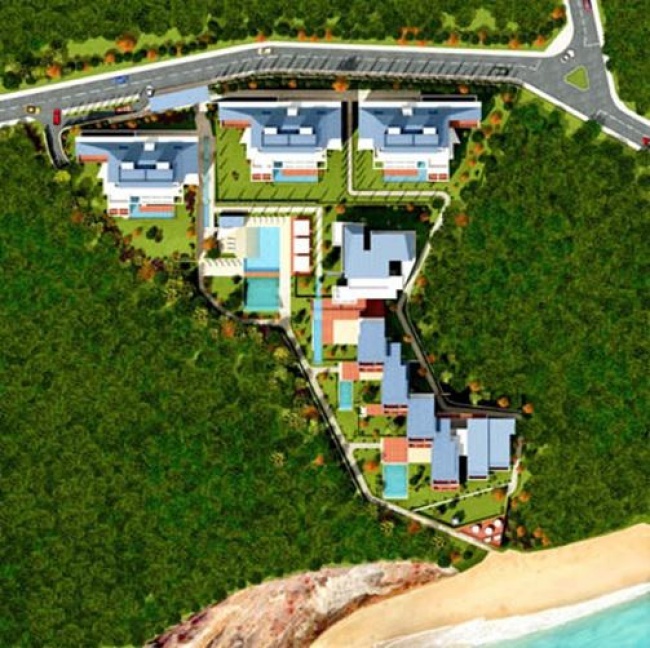 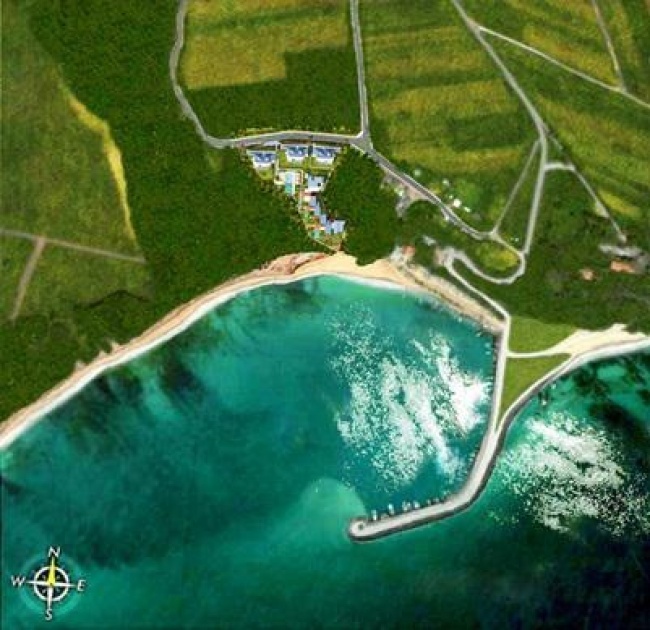 - Project for building a luxuruious holiday development with a total built up area of around 17 400 sq. m.
For more information about price or viewings, please contact us.